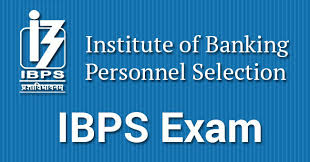 IBPS RRB Prelims Result 2017 | Clerk (Office Assistant) Exam : Institute of Banking Personnel Selection (IBPS) published the result for CWE RRB VI Recruitment of Office Assistant Result Status of Online Preliminary examination by Late Evening (Today). The preliminary exam was held on 16th, 17th and 23rd and 24th of September 2017. More information please check below mention details carefully.